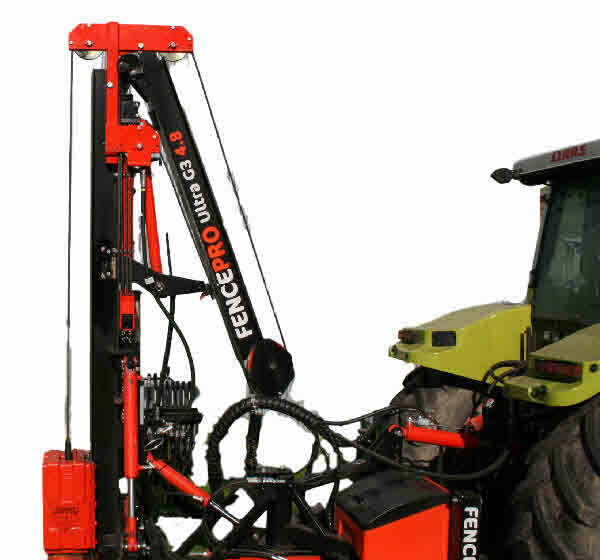 The Fencepro Hinge Mast Rammer Adapter is a new innovation which allows the post driver to work while the mast is still in the folded (transport) position. This is ideal for working in covered yards and under trees or power lines. Fits Ultra G3 model only. 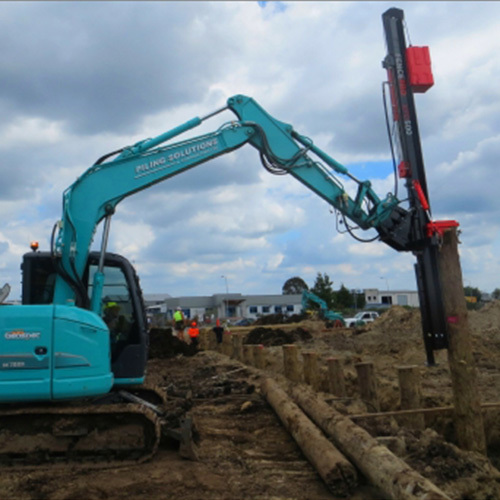 The Fencepro hinge mast rammer adapter give the operator a half-mast ramming option. 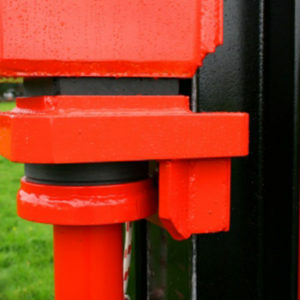 No need to change the rope length or drill any holes, it bolts onto existing mounts and can be fitted in about 10 mins. Ideal under covered yards, under trees or power lines and has enough height for a 2.4m post. 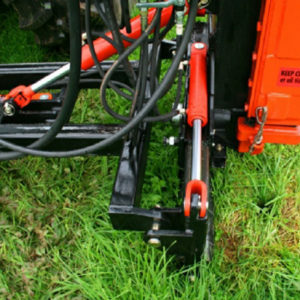 The Fencepro Hinge Mast Rammer Adapteris quick and easy to bolt onto the mast when it is hinged in the transport position. Still has enough height to ram in a standard 2.4m post, (but you might have to put the feet down for max height).